Luxurious soundfront living! 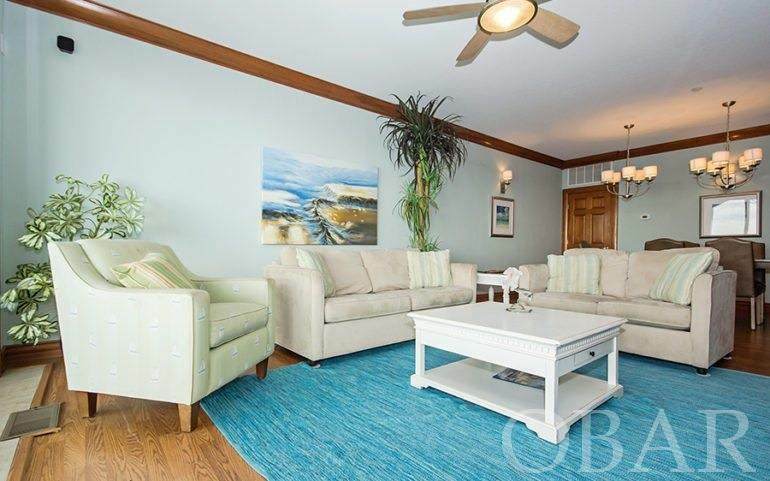 Surf Shack is a stunning second-floor middle unit in the Waves Village Kiteboarding Resort. 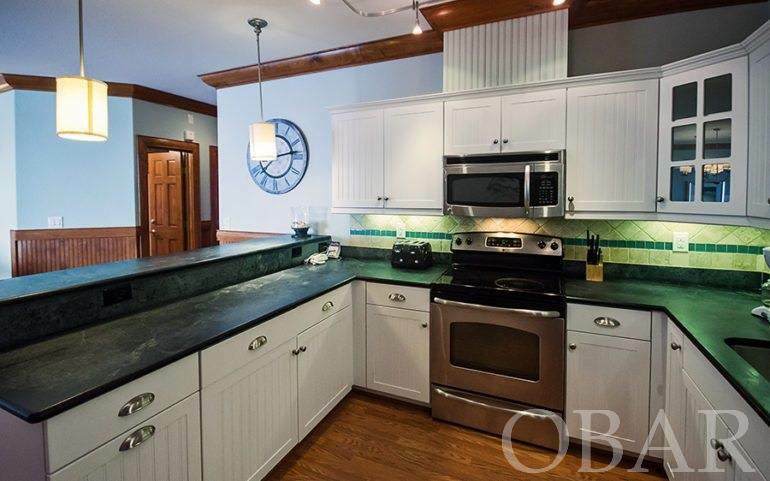 Waterfront open and airy living area with an electric fireplace, 9' ft ceilings with crown moulding, a gourmet kitchen with rich soapstone countertops, stainless appliances and breakfast bar, and easy access to the private shaded and furnished deck with a hot tub! 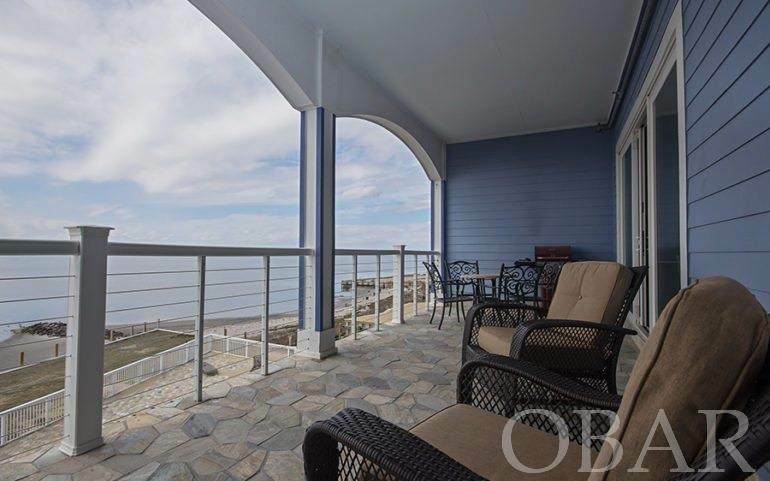 Exquisite three bedroom, three bath condo unit in the heart of Rodanthe is very well maintained and brightly decorated overlooking the Pamlico Sound for spectacular views and even better sunsets! Building elevator allows access from covered parking area to all three levels of the building. Community swimming pool and sound access is perfect for kiteboarders or watersport lovers! 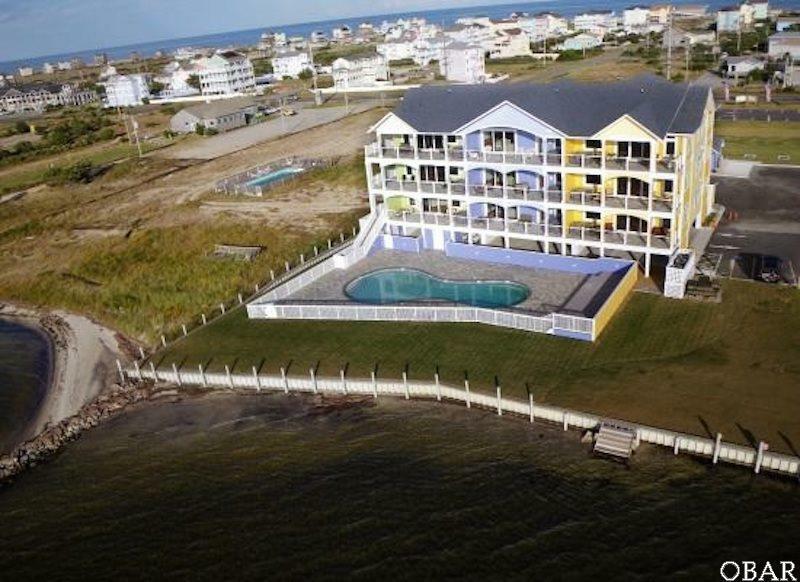 Close to shopping, dining, and just a short walk to the Rodanthe fishing pier and the tri-village biking/walking path!